Shaun Lahert is a recent graduate of Theoretical Physics from Trinity College Dublin. 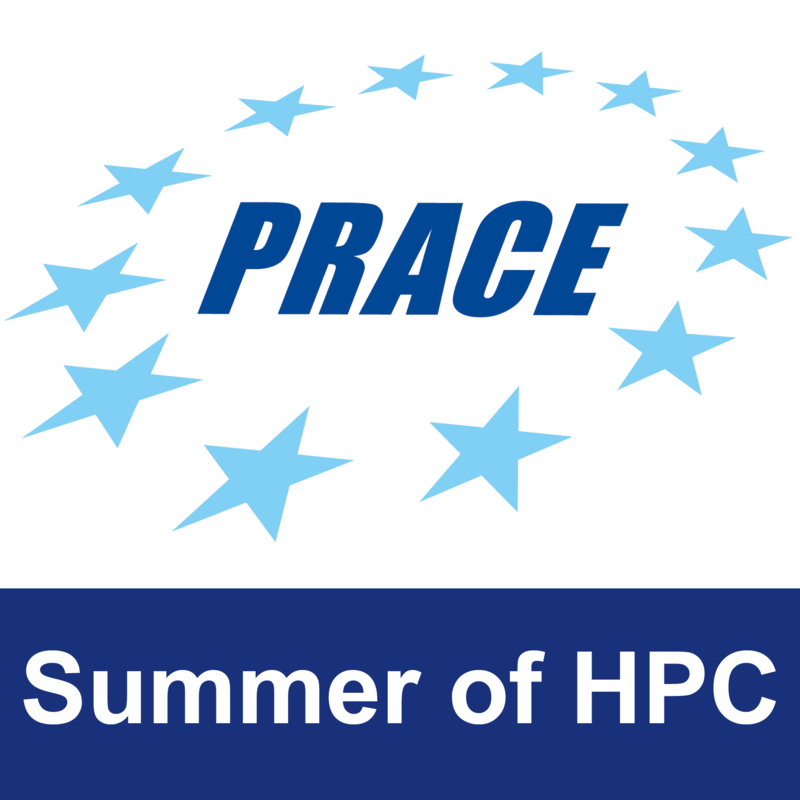 He is spending this summer at the Cyprus Institute on PRACE’s Summer of HPC. 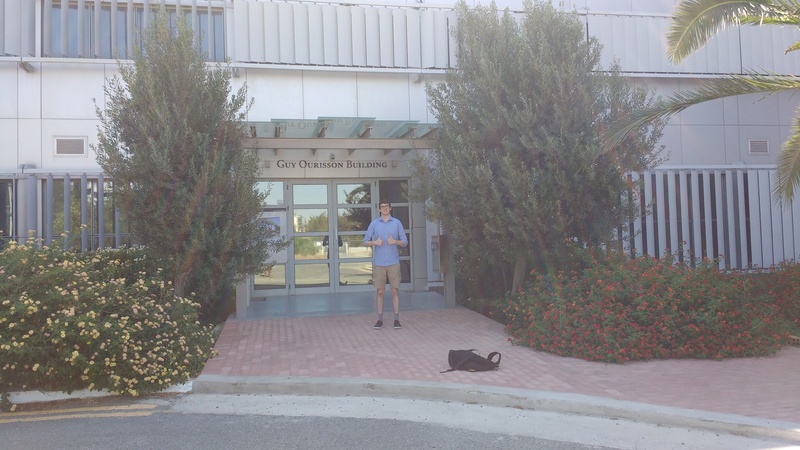 Shaun will be working on Lattice QCD, in particular he will be examining the topological susceptibility of the QCD vacuum by direct calculation of low-lying eigenmodes. This work will involve simulations on Europe’s largest supercomputer Piz Daint, based in Switzerland. Shaun’s interest in High Performance Computing stems from his undergraduate degree where he completed multiple projects of mathematical modeling and computational simulation. As HPC lies at the forefront of these two topics he was thrilled to be accepted to the program to further develop his programming skills. Shaun heard about PRACE through his computational physics professor as well as other students who had participated in the program previously and recommended it. Following the internship Shaun hopes to begin a PhD in computational physics, however he is currently undecided on the topic and will decide after the program is over.